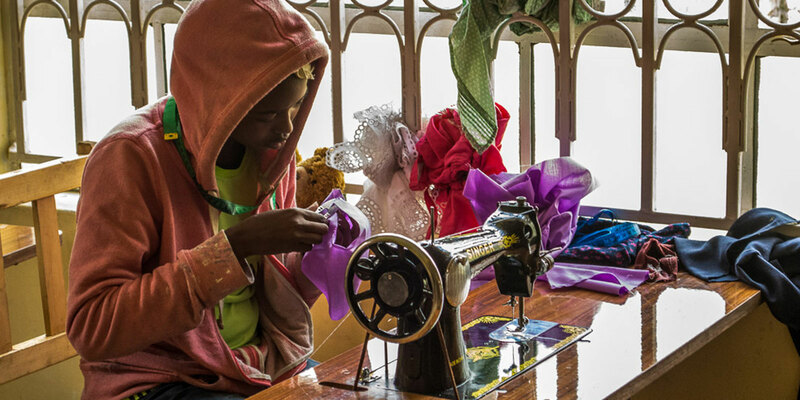 Kijiji Mission, a project of Springs of Hope Foundation provides vocational training to Kenyan women who are striving to become self-sufficient and provide for their families’ basic needs. The majority of the women in this program are young, single mothers who are struggling to feed their families. The women undergo an extensive one-year tailoring course. 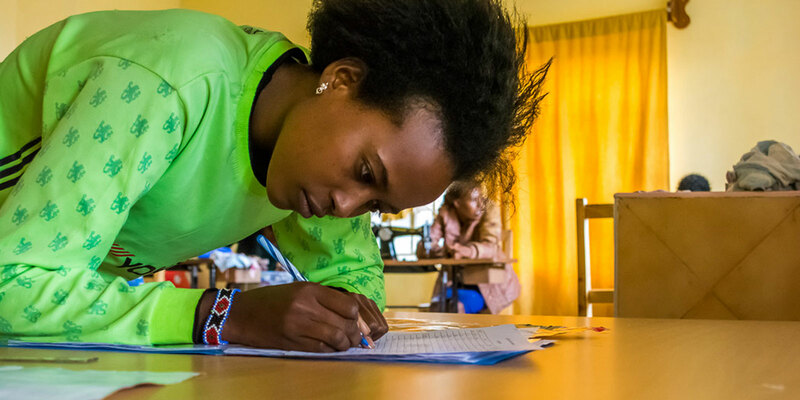 The women live in our Nakuru facility free of charge while attending our onsite 12-month vocational training school where they develop tailoring skills and learn valuable business practices. Once a woman graduates from the program she receives a small business loan allowing her to purchase her own treadle sewing machine. She is then able to start her own tailoring business and earn an income that can provide food, education and basic necessities for her family. 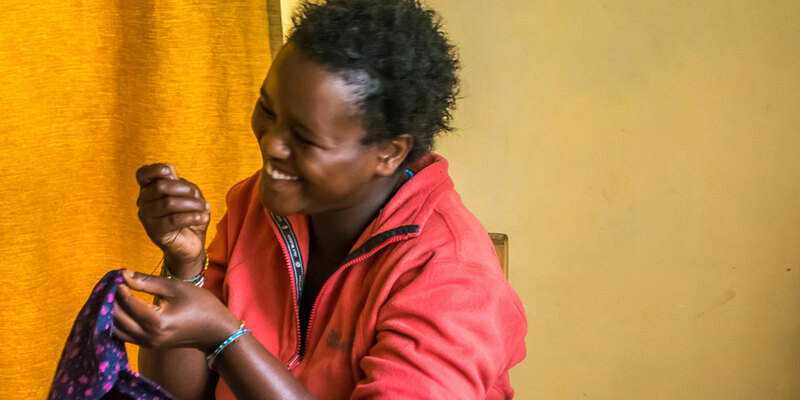 Our Kijiji Mission in Nakuru has a capacity to house up to 20 women from vulnerable environments. Here we provide a safe and clean environment, three meals per day and access to training facilities. In a 12 month training program the ladies will learn key tailoring skills and develop positive habits for developing their imagination, discipline and collaboration skills that they will need for the business world. With our organization’s mission always in mind, we strive to find new strategies for dealing with this challenge. Homeless Outreach is something that we take very seriously, and our team is working each and every day to make a positive impact. Contact us to learn more about our commitment to this cause. 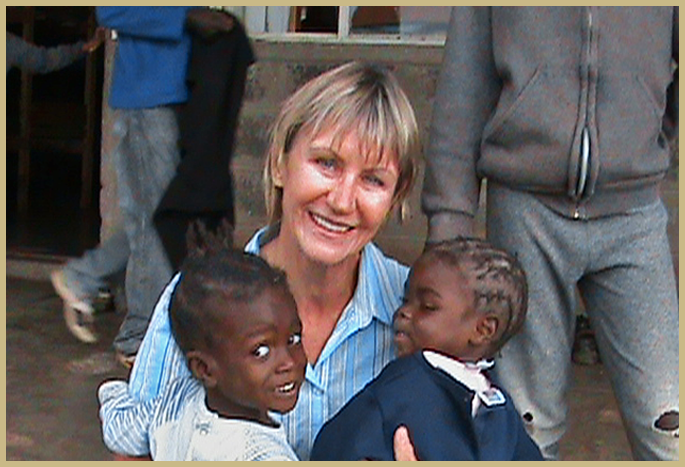 go directly to our project to provide medical attention, education, food, clothing and accommodation.